SUNDAY, April 8, 2018 (HealthDay News) -- Young baseball pitchers are at risk for overuse injuries, but there are ways to reduce that risk, a sports medicine expert says. 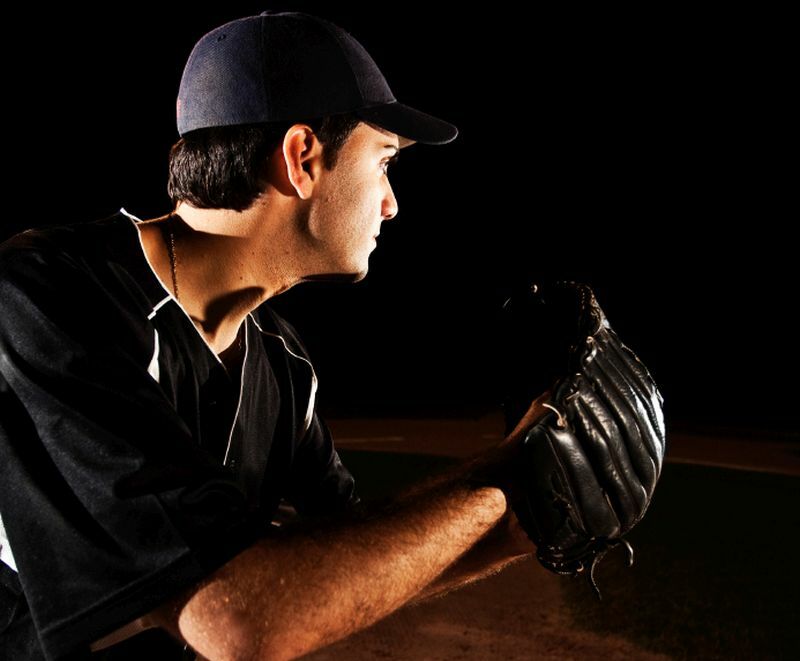 "Pitching year-round, inadequate rest between seasons and pitching in multiple leagues all have been linked to an increase in elbow and arm injuries," said Dr. Eric Makhni. He's a physician and surgeon at Henry Ford Hospital in Detroit. "These issues are increasingly magnified for youth pitchers because their body isn't physically developed to handle that volume of use," Makhni explained in a hospital news release. There are a number of ways to reduce the risk of injuries, he suggested. First, young pitchers should not pitch on multiple teams with overlapping seasons, and they should follow limits for pitch counts and days' rest. For example, the Michigan High School Athletic Association limits pitchers to 105 pitches in one day and they can't pitch for three days if they throw more than 75 pitches in a game. In addition, these young athletes should do strength conditioning that involves the whole body (upper body, core and legs), warm-up properly before a game, and drink plenty of water to stay hydrated. It is important that young pitchers are encouraged by their coaches and parents to say something at the first sign of any shoulder or elbow pain. Finally, Makhni said, it's a good idea for pitchers to play multiple sports to give their throwing arm a rest and allow for normal growth.